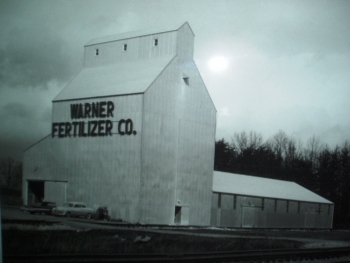 Warner Fertilizer Company was founded in 1965 and opened for business in November of that year. The original founders and owners were C. M. Warner and his three sons, C. V., J. C., and Richard Warner. Richard Warner has been the general manager since the company's opening and is currently the President and Chief Executive Officer. The original site and headquarters in Somerset, Kentucky has seen two earlier plants destroyed by fire (1969 and 1986) and then rebuilt. The management was able to minimize loss and show a profit in each of those years of the fires. 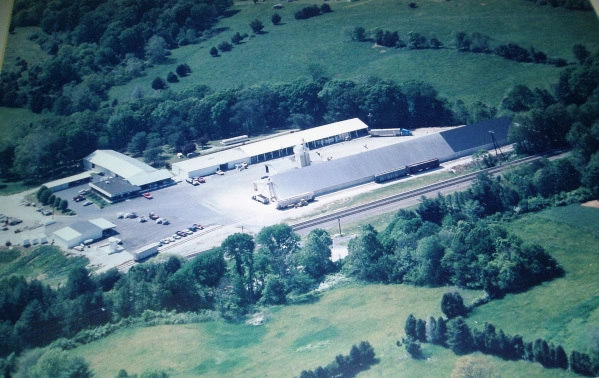 In 1972 the company opened two branch locations at Russell Spring and Columbia, Kentucky. Continued expansion over the years has now resulted in eight more branches and a separate corporation at Edmonton, Kentucky called Valley Fertilizer Service. This brings the total of Warner locations to twelve (including Valley) serving south central Kentucky. The other branches are located at Albany, Nancy, Tompkinsville, Campbellsville, East Bernstadt, Liberty, Monticello and Stanford, Kentucky. 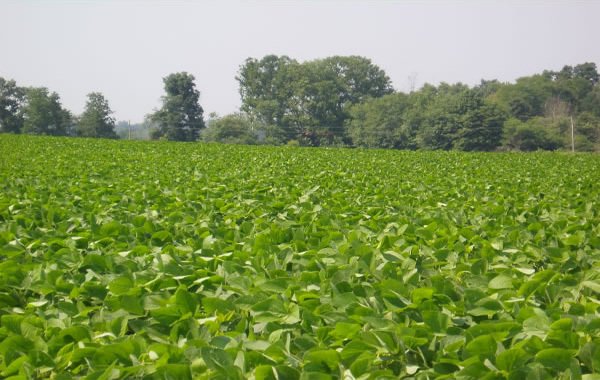 Warner is the manufacturer of the "WARNCO" brand fertilizer and is a service oriented company serving farmers and agriculture across southern Kentucky. Products sold are bagged and bulk fertilizer, crop protection products, field seeds, seed corn, feed, and farm supplies. Amoung the services offered are custom application, spreader rentals, custom spraying, no-till drill rental, pasture sprayers, soil testing and agronomic consultation. The business is very seasonal with eighty percent of their annual sales occurring March through July each year. Some 60 are employed full time with that number growing to around 90 in season. Warner Fertilizer Company has been recognized nationally by Crop Life Magazine as a "Top 100 Dealership" for the past 26 years. The company was also a charter member of The Certified Crop Care Centers and a charter member of the Ag Retailers Association. 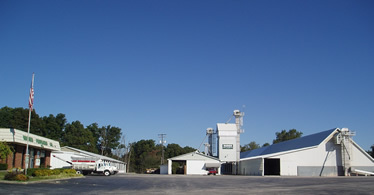 Warner's is the largest, locally owned independent fertilizer retailer in Kentucky. The basic philosophy throughout the years has always been the same with no compromises. That is "to provide a quality product with outstanding service at a fair, competitive price." The key to the success of Warner Fertilizer has always been this philosophy along with good capable people. Many of our employees have been associated with our company 10, 20, 30 or more years. We deeply value these people who have contributed so much dedication and hard work to making the company a success, a good place to work and for contributions that we have made to the communities we serve. YOU ARE ALWAYS WELCOME at WARNER FERTILIZER CO.